As your Ft. Lauderdale dentists we will use all of our expertise and technology to ensure that you are able to keep you natural teeth. There are times however, where this is not possible or advisable for several reasons. If after a thorough dental examination here at JJ Dental we come to the conclusion that it would be better for your general health to have your teeth replaced with dentures we will advise you of this. If this is the case, then we can assure you that whatever teeth extractions are necessary will be done so with a minimum if any discomfort. Having your teeth properly extracted and ensuring that your gums are in a healthy state is the first step to making sure that you are ready for dentures. Once this has been done and you are properly fitted for your new dentures you should not have any difficulty adjusting to them. 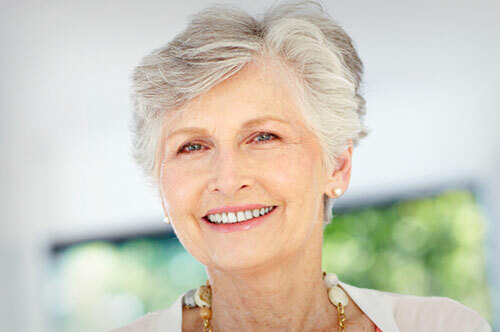 When your mouth and gums are prepared properly and you have invested in quality dentures then you should feel confident in knowing that they will look and feel as good as your natural teeth. If it has been deemed necessary that you are to have all your teeth extracted you also have the choice of dental implants if you are adverse to dentures. Most often the choice between these two types of dental solutions is a matter of personal preference. While we offer many services that prevent the need for entirely extracting all of the teeth, the priority has to be your health. Often individuals who suffer from various gum diseases will not benefit from the other teeth restoration services that we have to offer. With today’s modern technology when it comes to dentures they now possess a natural look and feel and are made with precision workmanship and materials. This takes away the distress of knowing one is going to lose their natural teeth. With good care, dentures will last a very long time and bring a great deal of confidence and pleasure to those who are in need of them. As your Ft. Lauderdale dentists we would be pleased to have the opportunity to assess your dental needs and provide the appropriate dental solution that is best suited for you. Give us a call at 954-463-7262 and together lets figure out the best dental solution for you.